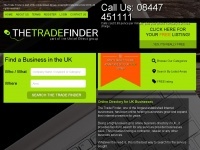 Your new online Business Directory in Milton Keynes. We are a Business Directory that recognises that Clients want to direct customers to grow their businesses. 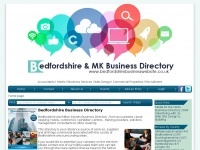 MK Business Directory is the latest innovation as an Internet resources we recognise that Clients want to direct customers to what they sell, and they want to use the Internet to grow their businesses. Our Online Business has that clear focus, we bring together proven Internet marketing tools, and makes them available to all Clients. 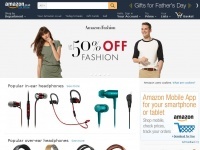 1 review has been written for Mkontheweb.co.uk yet. 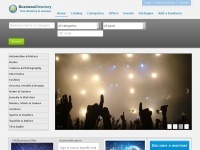 Richard is specified as the websites creator. 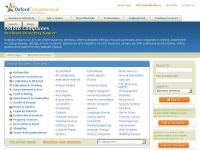 Oxfordcompany.co.uk - Oxford Com­pa­nies - Oxford, Oxfordshi­re Busi­ness ..
Bedfordshirebusinesswebsite.co.uk - Bedfordshi­re & Mil­ton Key­nes Busi­ness - accoun­tants, ..
Bdsouthmidlands.co.uk - Busi­ness Di­rectory - Northampton, Mil­ton Key­nes, ..
Thetradefinder.co.uk - Free On­li­ne Busi­ness Di­rectory in UK for Lo­cal ..